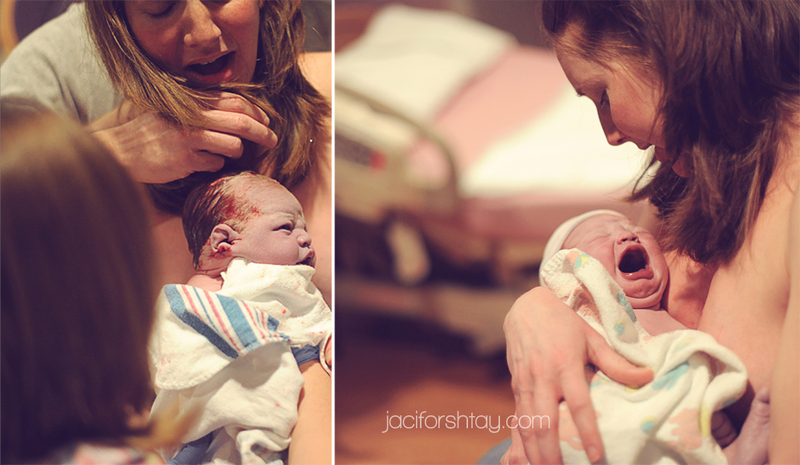 I had the honor of capturing another birth a few weeks ago…it was beautiful. It’s always a privilege to be invited to witness and capture one of the most intimate moments of my client’s lives! 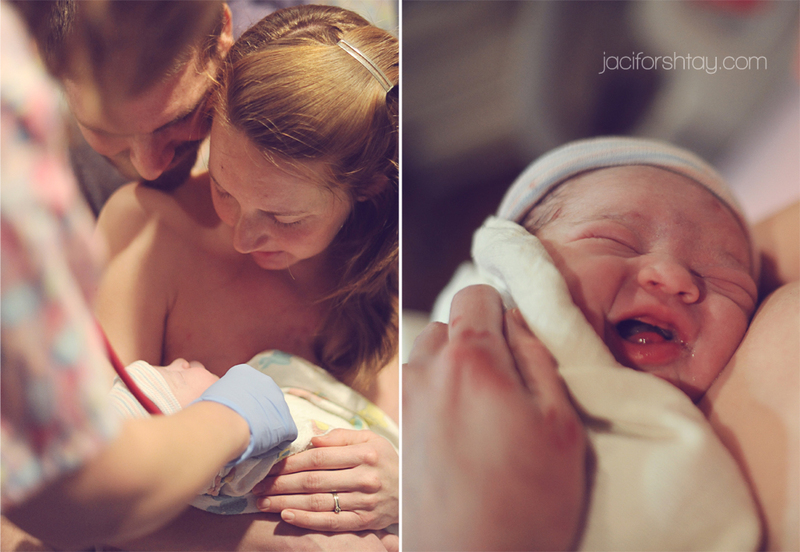 Thus far, I have worked exclusively with Brooke Friedberg (Compassionate Doula Care) – as a birth photographer, it’s so nice to have someone else in the room who is able to guide the couple through the birthing process. God has truly blessed you, Chris & Gretchen. Welcome, Miss Isa!